Spring Break 2019 in San Antonio is celebrated with several events, bar & night club parties & social gatherings. Every year you can find Spring Break events taking place all throughout the San Antonio area. 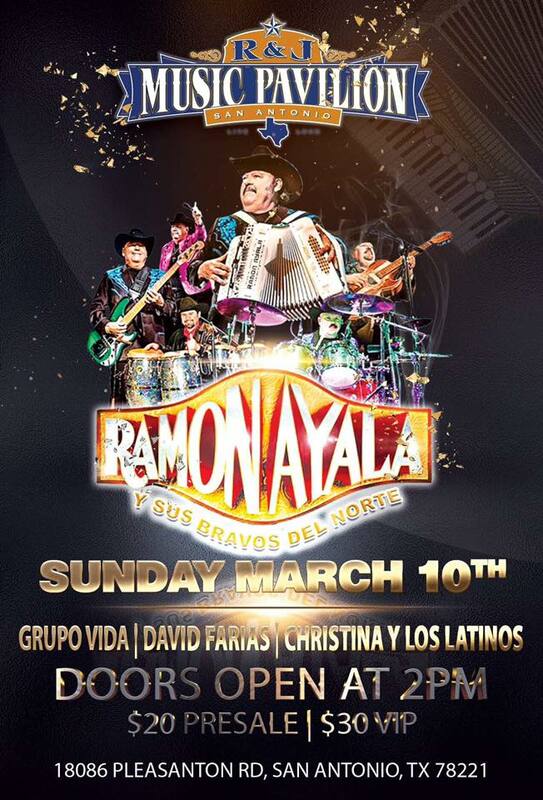 Be sure to check out the local San Antonio Texas nightlife guide and check out all the events coming up for the Spring Break 2019 in the Event Directory. We're excited to announce the 2nd Annual Sausage Showdown for 2019! Sausage Showdown is a one-of-a-kind opportunity for the public to sample the house recipes of the area’s best wild game meat processors. Come start your spring break the R&J WAY!!! 3 days of fun! 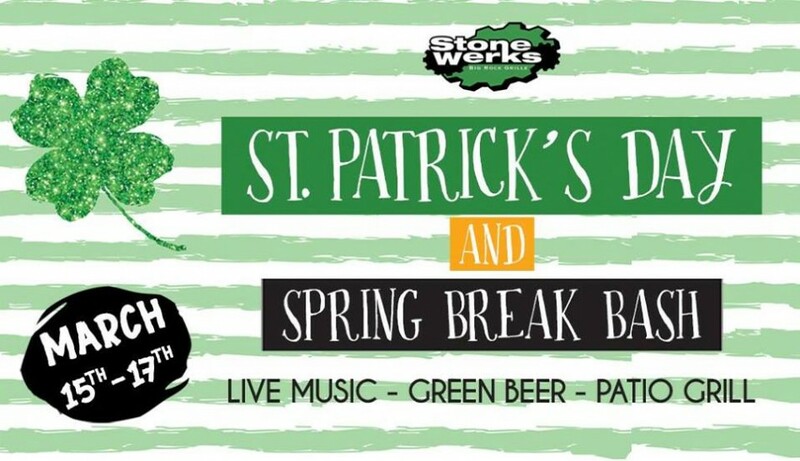 Join us for live music, patio grill menu and traditional green beer! If you are looking for things to do for Spring Break in San Antonio, then check out the 210area.com guide to San Antonio Texas. You can find events, restaurants, recreation and more. There are plenty of Events and Things to Do in San Antonio for Spring Break. Know of events in your area that are not listed below, then post events on the website to help others looking for things to do.